This photograph appeared in The Age on Thursday 24th Aug 2006. 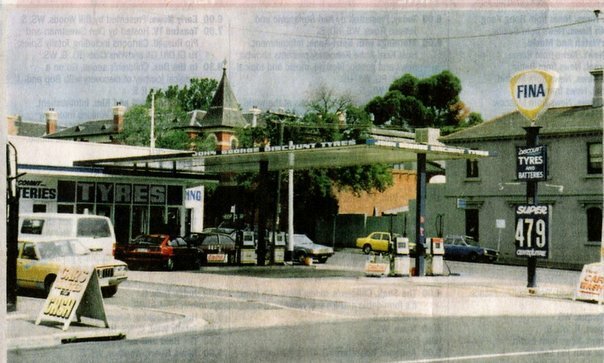 It is a photo of a service station in Fitzroy, an inner suburb of Melbourne. And no, there is not a "1" missing from the price board. Apparently, this photo was taken in 1989, when petrol was just 47.9 cents a litre. I’ve just finished reading this book: “Smarter Pricing” by Tony Cram. 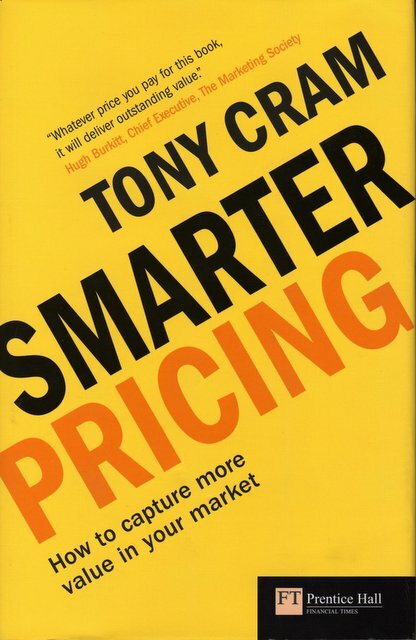 Refreshingly for the author of a pricing book, Tony is a Brit, “…based at Ashridge Business School where he researches, teaches, consults and writes on customer value and the dynamics of long-term business relationships". This book is an enjoyable read and there are many interesting little case studies and vignettes in its 206 pages. It is divided into 4 parts and contains 10 chapters. Now, correct me if I’m wrong, but if that was me, I’d be asking for a price decrease if the manufacturer had lowered their costs ??? Don’t get me wrong however. This is an enjoyable read for anyone taking a first look at pricing. Definitely worth a look. The advertising strap line "Don't Drink and Drive" is a common one, used in many parts of the world. Taken literally, its main message is don't drink AND don't drive. 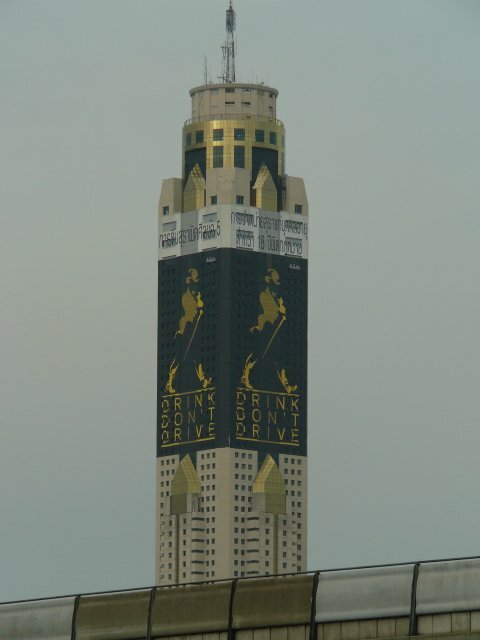 While in Bangkok last week, I took this photo of one of the tallest buildings in the city. 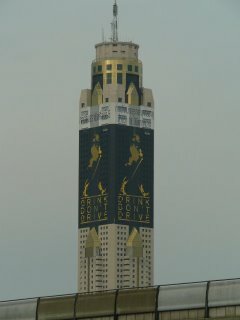 As a landmark building in the city, it is highly visible to the 6mill registered inhabitants of the city, as well as the (estimated) 3mill unregistered inhabitants of the city (which makes a pricing professional wonder what sort of cost-per-thousand, or CPM, pricing would be used on this form of advertising? But also, note the subtle change in the strapline, which is revenue friendly. Johnnie Walker have ditched the "don't drink and drive" theme, replacing it with "drink, don't drive". In other words, keep buying our product and drinking it...just stop driving. 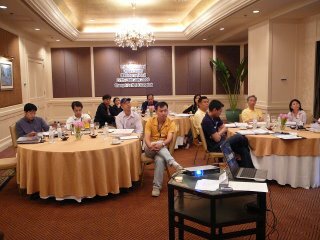 Thank you to all the delegates who came along to the "Pricing Unlocked" events that were held in Kuala Lumpur and Bangkok last week. Pricing in this part of the world is never easy, but I hope it will now be a bit less painful for those who came along and learned from these highly interactive and informative events. Please feel free to contact me if you are interested in a customised in-house pricing workshop for your organisation.